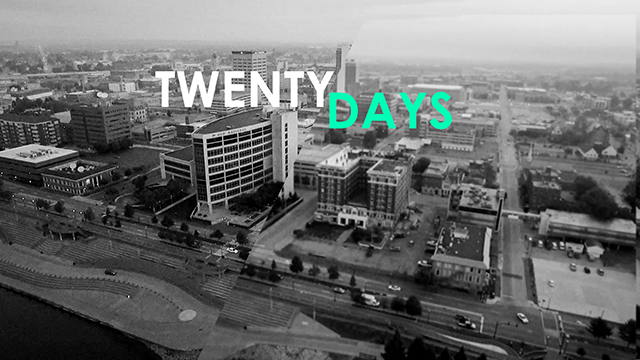 "Twenty Days is an email prayer guide to encourage unified prayer for the city of Evansville. 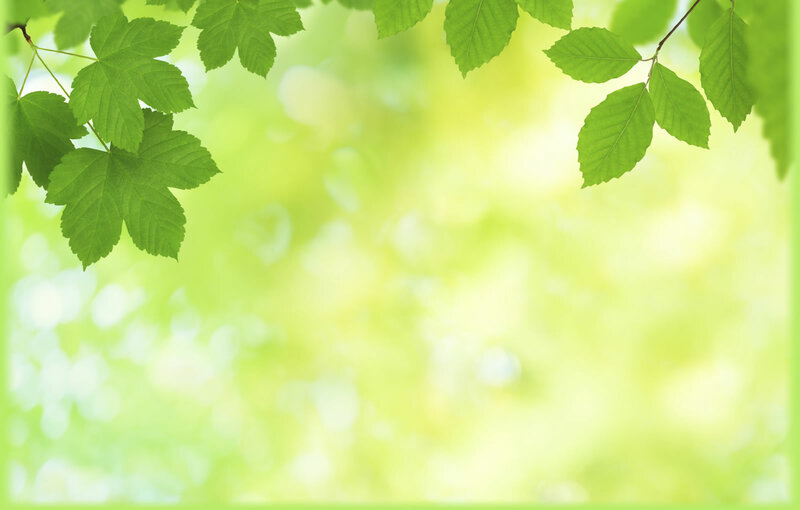 For four weeks, participants will receive a daily email Monday - Friday, each written by a different person in our city regarding a different topic. Round 2 begins on August 5, 2018."